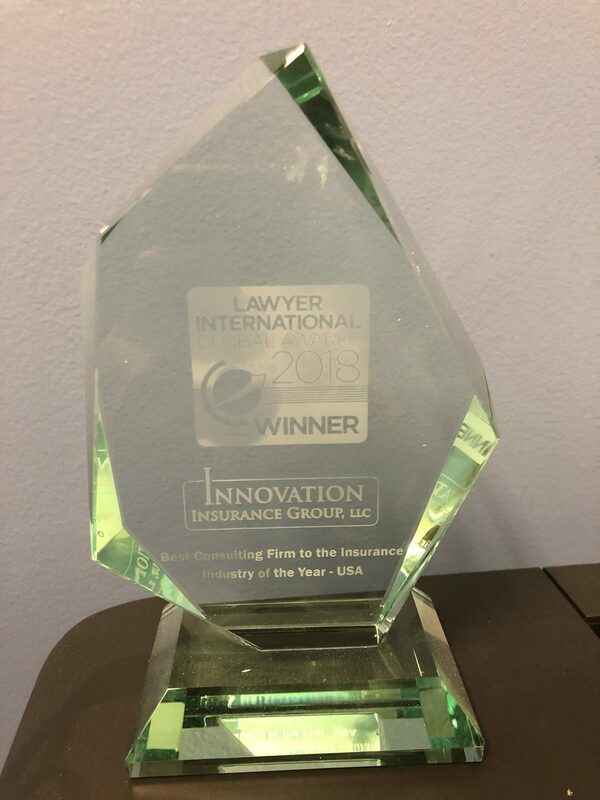 April 20, 2015 (New York). 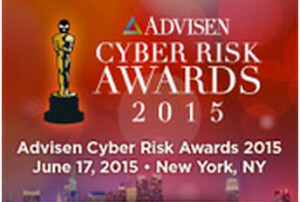 Advisen, Ltd, a well known leader in insurance education and insight announced their nominees for the 2015 Cyber Risk Awards. 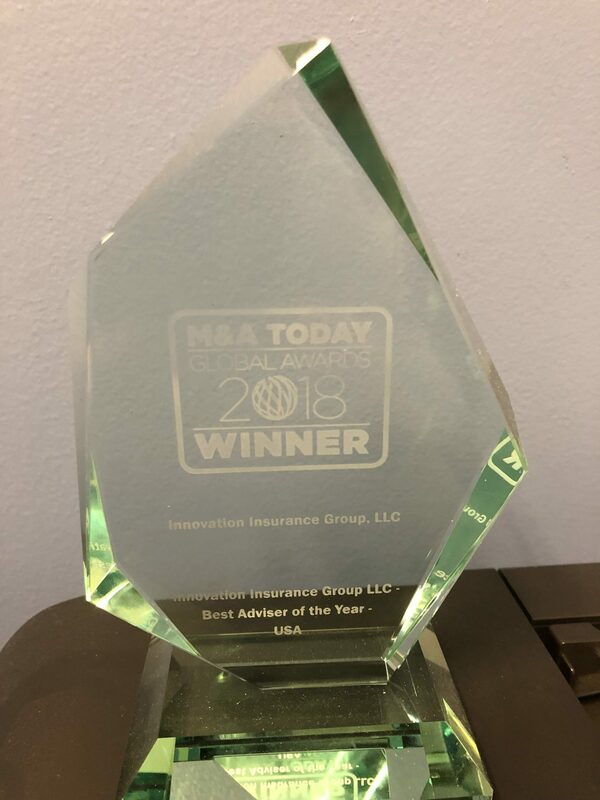 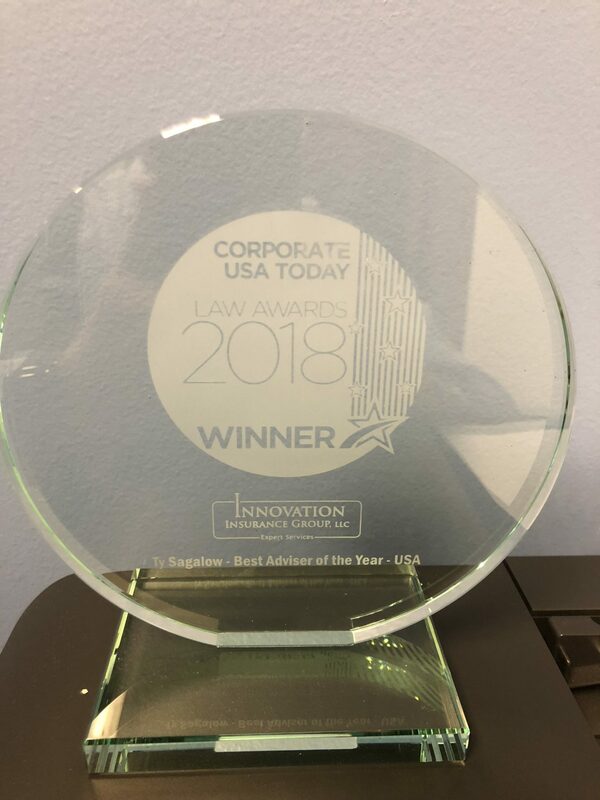 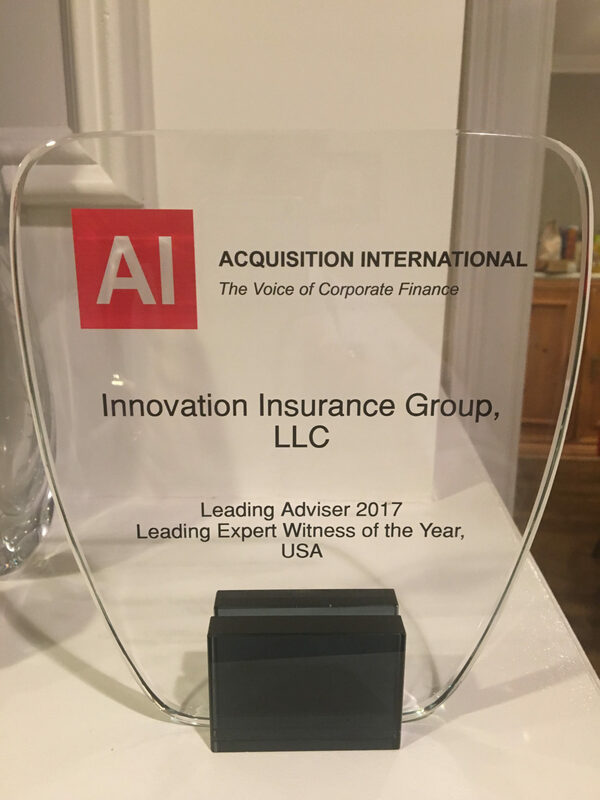 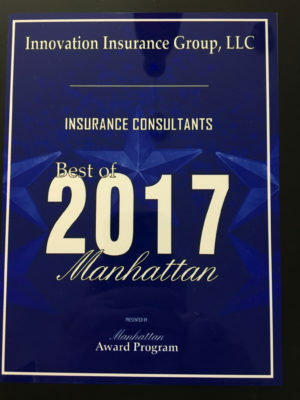 Innovation Insurance Group along with XL Group was nominated as this year’s Cyber Risk Innovation of the Year for its new to the market BitCoin Theft Insurance policy, BitSecure™. 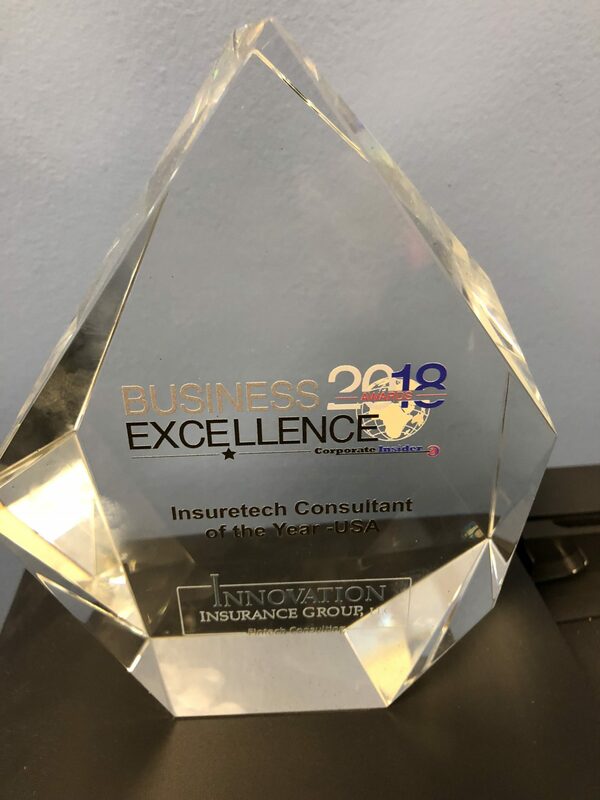 BitSecure was designed by Innovation Insurance Group and Bitcoin Financial Group to provide “first of its kind” coverage for policyholders and their customers for theft of bitcoins, whether by electronic or non-electronic means, regardless of whether by a “rouge employee” or an outsider. 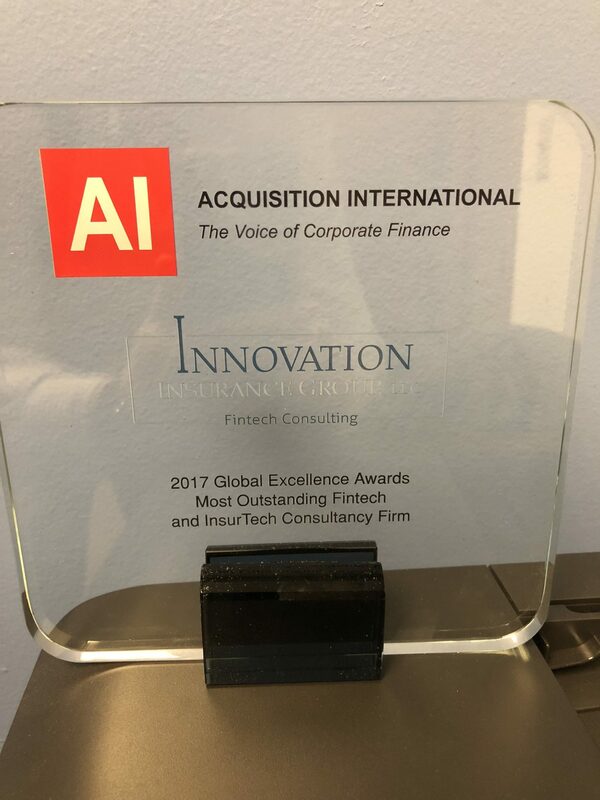 BitSecure has been called a “Watershed Event” byCoinDesk, ”a first for the digital currency industry” according to the Wall Street Journal and, in the words of Bitcoin Magazine, the policy is “ushering in a new era in bitcoin security”. 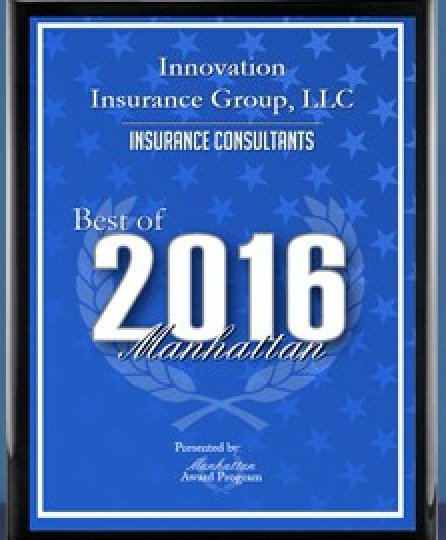 For more information, including a Voting Ballot, click here.